By purchasing a property through DPN, you’ll save time, reduce stress and gain peace of mind. 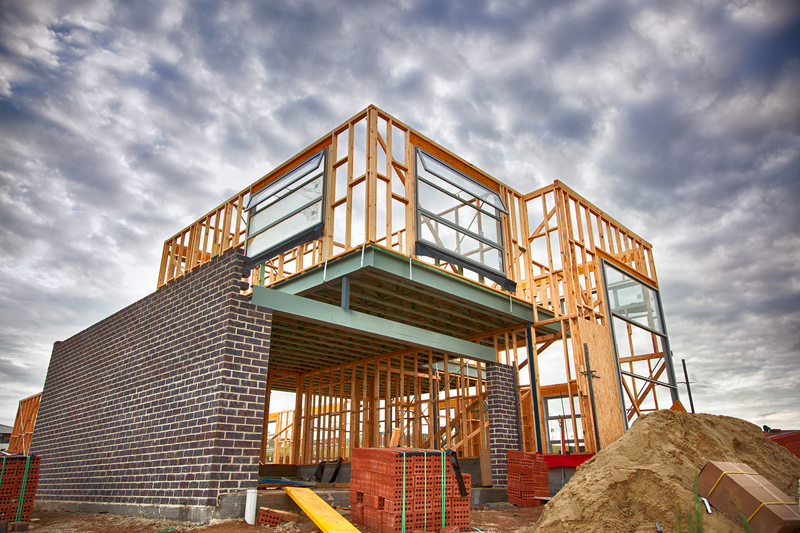 DPN brings experience and expertise in ensuring the construction of your property is compliant with all local and state government requirements. Firstly, the builder will liaise with the relevant local Council to have your property’s documentation reviewed and approved to commence construction. When your land has settled, your builder will be busy with pre-site lodgements to obtain the building approval, which can take between 9 and 16 weeks, depending on the type of property being built. Note: Your builder will arrange all relevant building insurances and provide those along with the approved plans which are required by the lender to release funds for the construction. This may include a Complying Development Certificate or Development Consent, site survey, soil tests, Covenant Approval, Bushfire Consultant, BASIX Consultant, Terms of Easement, Home Warrantee Insurance, Public Liability Insurance and Contract of Works Insurance. Once the required approvals have been issued, DPN will send all of these to your lender who will then release the Authority to Commence Contruction Letter to DPN, which we will forward to the builder for construction to commence. Note: DPN will keep you informed of all activities and timeframes during this important stage.